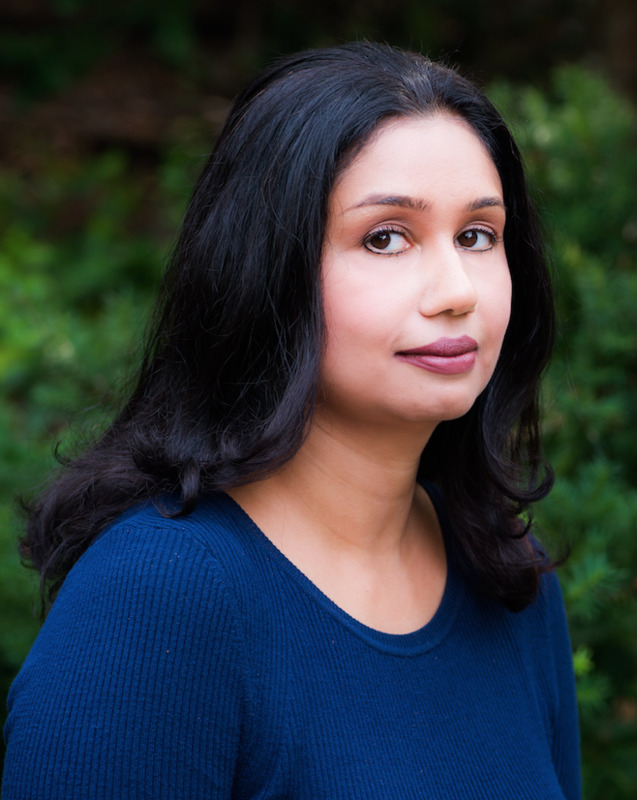 Farha Hasan is a writer based out of Boston of South Asian descent. She was born and bred in the South Asian community in Toronto and has a degree in business and a passion for books. Her creativity and her passion for the written word first took her into advertising and then research. A slave to fiction Farha has been reading and writing short stories since she first learned to hold a pencil. The Mother-in-Law Cure is her first Novel. 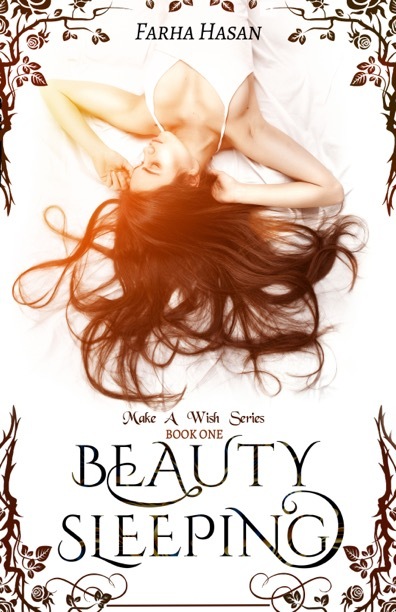 Safia and Aiden’s lives are on an undeniable and inevitable course. Like hamsters on a wheel, they toil through their days and well into the nights, working more hours than anyone should.